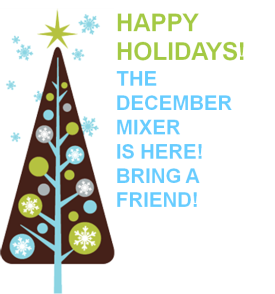 SA CARES to be Celebrity Readers at "Cookies with Santa"
SA CARES DECEMBER MIXER - Bring a friend!! 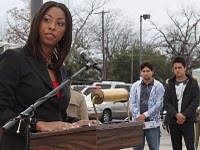 Please join us at Silo Elevated Cuisine off 1604 & Blanco on Wednesday, December 7, 2011 at 6:30pm. There is no entry fee to attend, but we ask that you bring a non-perishable food item and/or children's clothing, coat, or book to donate. 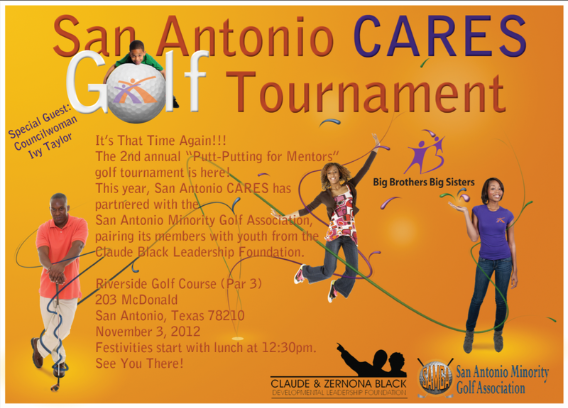 We also encourage you to bring a friend to be introduced to the SA CARES Mentoring Movement! See you there! SA CARES Featured in NSide Magazine - the 2011 Gala Edition! San Antonio CARES is featured in the latest NSIDE Magazine 2011 Gala Issue. Click the image to read the article or purchase the magazine for more pictures and info. 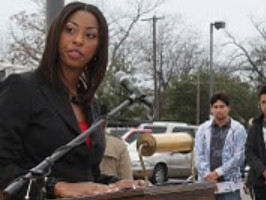 San Antonio CARES Mixer Sponsored by "Where's First Friday"
San Antonio CARES co-chairwoman Adaku Okoro asked to be a panelist in the Young Women's Empowerment Workshop on Saturday, October 15 at UTSA's 1604 Campus. During the event, approximately 100 female students from 8th-10th grade will have a chance to hear from inspiring female leaders on empowerment, the value of higher education, and etiquette. Some of the discussion points include: deciding what you want in life, dealing with doubts, defining your obstacles, erasing limiting beliefs, and healthy vs. unhealthy relationships. 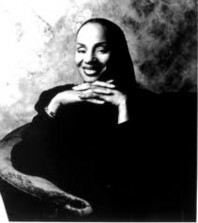 Susan Taylor on San Antonio RADIO! 2) Monday, October 3rd at 8:30 AM on the Tommy Calvert station, KROV 91.7-HD2 FM. You can hear it if you have an HD Radio, online at www.krovfm.com, or using the "Tune In Radio" App search for KROV. 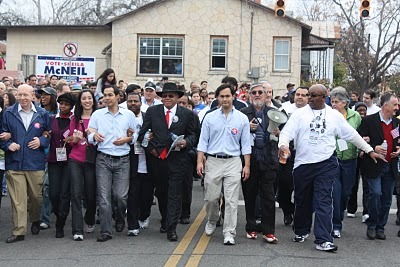 Thank you Eric Perry, Copeland's Owner, for hosting San Antonio CARES, and thank you to all who attended. We look forward to seeing you all on launch day, October 8!! 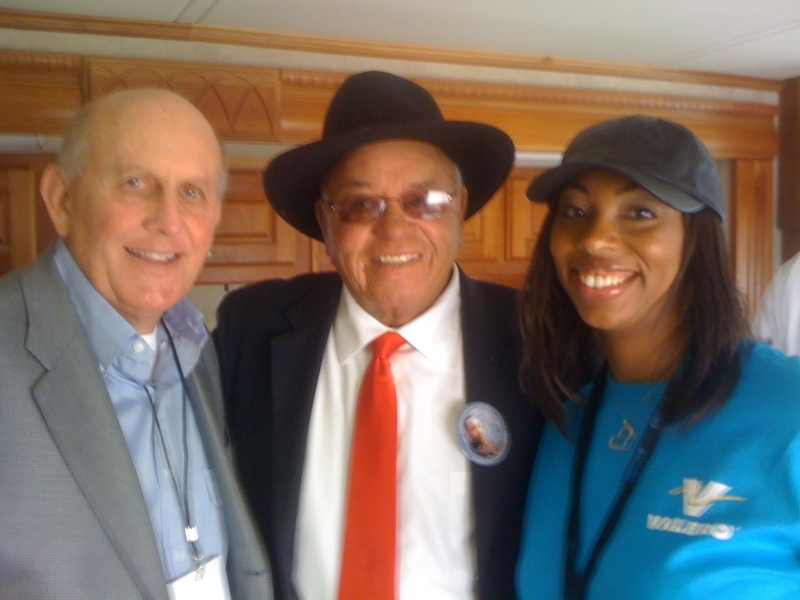 San Antonio CARES Co-chairwomen Adaku Okoro and Tiana S. Clark with Valero CEO, Bill Klesse. Renaissance with the Stars Gala a Success! 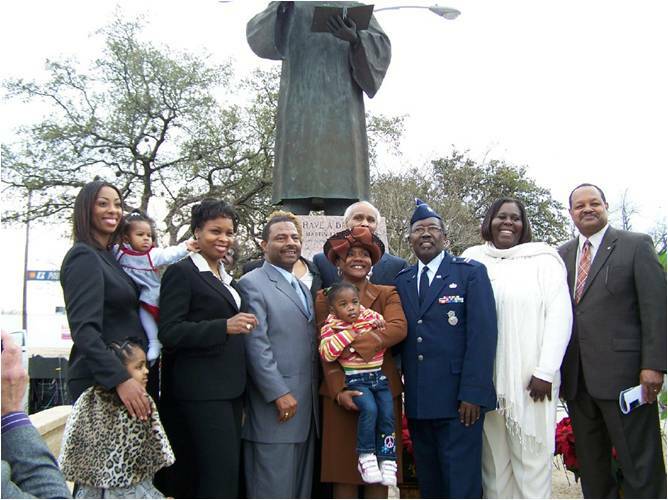 San Antonio CARES supports the San Antonio Area African American Community Fund (SAAAACF), and several members of SA CARES are on the SAAACF Steering Committee (Adaku Okoro, Tiana Clark, and Yasan Gooding). 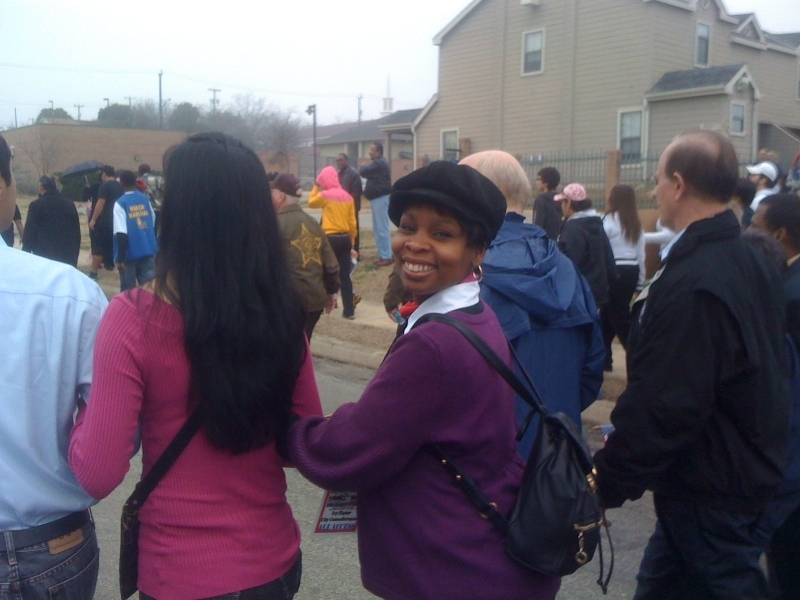 SA CARES community liaision Pershama Dailey served as volunteer coordinator for the event. 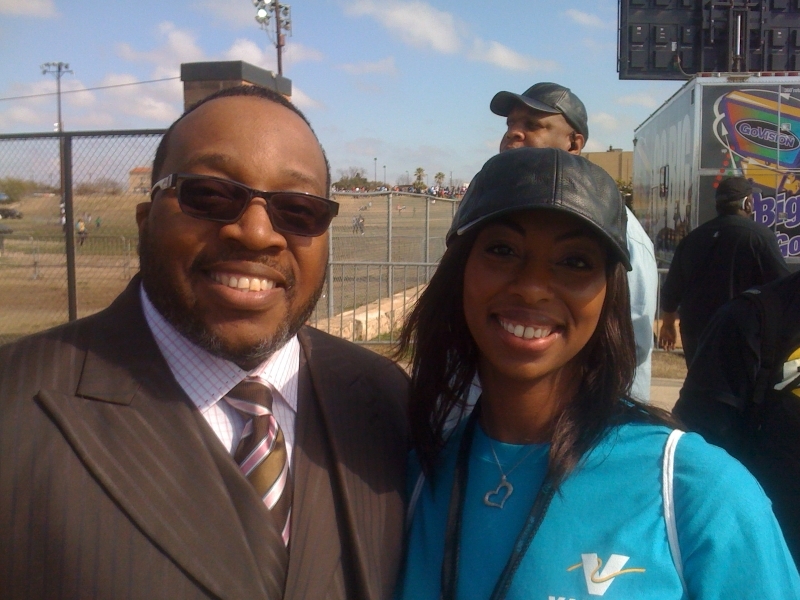 Our advisory council member, Floyd Wilson, is Fund Steering Committee Chairman. 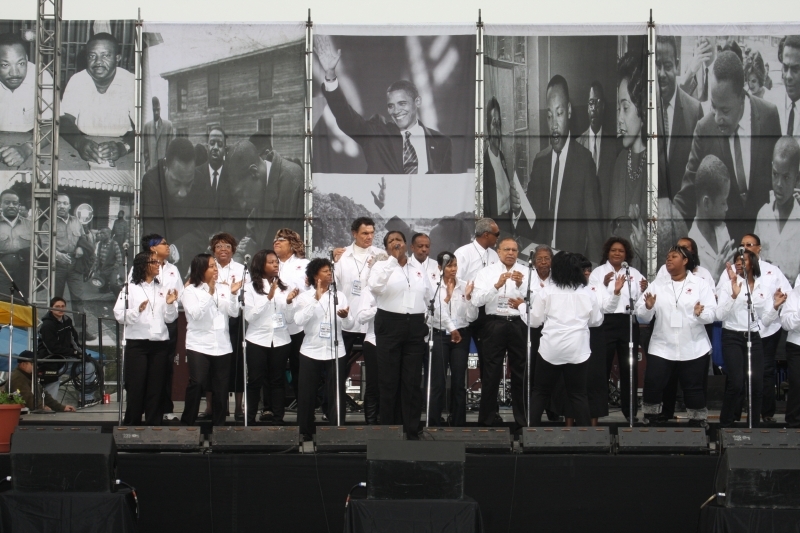 Click here to learn more about the SAAAACF! San Antonio CARES Chairwomen, Tiana Clark and Adaku Okoro pose with Art Hall, 2011 Gala Chairman. 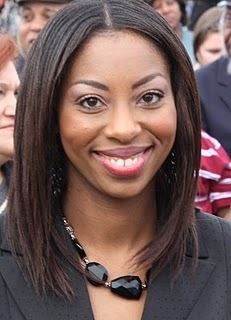 San Antonio CARES Co-Chairwoman Tiana S. Clark is invited to give a workshop for the Texas State American Marketing Association (AMA) Chapter, held at the Texas State McCoy College of Business on September 19th. 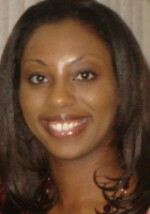 In this workshop to college students, Tiana will deliver a workshop that addresses "First Year on the Job." The American Marketing Association (AMA) is the world's largest and most comprehensive professional marketing society. It consists of more than 45,000 worldwide members in 92 countries and 500 chapters (professional and collegiate) throughout North America. The AMA is the only organization that provides direct benefits to marketing professionals in both business and education and serves all levels of marketing practitioners, educators and students. It was founded in 1937 as a professional non-profit organization for marketers. AMA's purpose is to promote education; to assist in personal and professional career development among marketing professionals; and to advance the science and ethical practice of marketing disciplines. There are currently 390 AMA Collegiate chapters and 14,000 student members across North America taking advantage of membership in marketing's premiere professional organization. 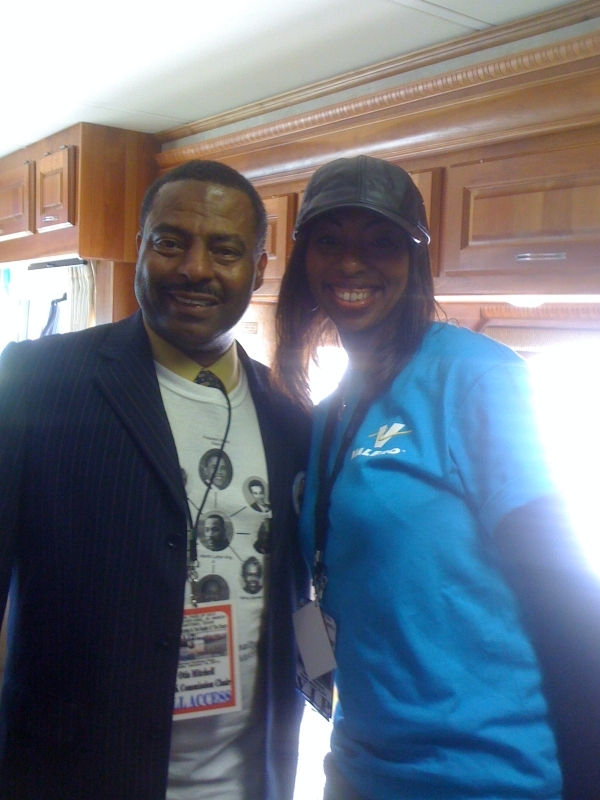 SA CARES to Attend Black Caucus Event! San Antonio CARES will attend the National CARES Mentoring Movement’s Congressional Black Caucus Foundation (CBCF) event in Washington, D.C., hosted with our new national partner, Sigma Gamma Rho Sorority, Inc., on Thursday, September 22, 2011. 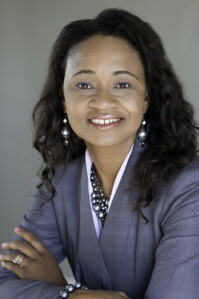 Co-Chairwoman Tiana Clark will give a presentation on Circle Building to over 30 circle leaders. Check out our Launch Page for more details! 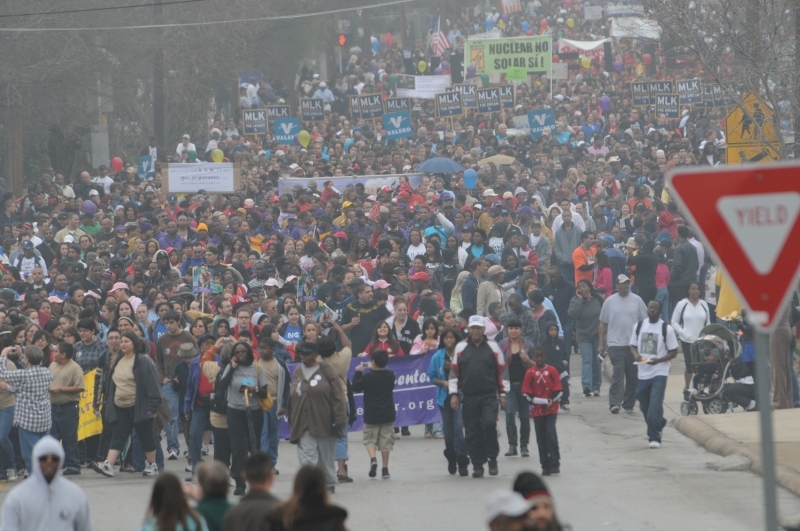 San Antonio boasts having the largest Martin Luther King, Jr. march in the nation, in addition to many other MLK events throughout January. 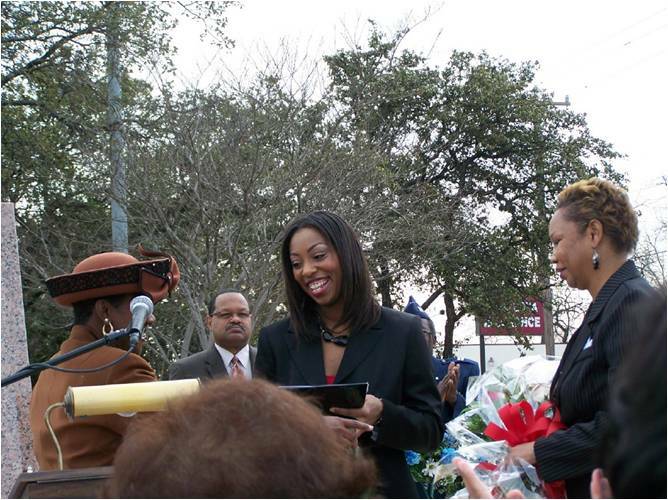 At this year's MLK Wreath-Laying Ceremony, SA CARES chairwoman Tiana Patterson spoke to the 2010 theme, "Education: Marching in Reality of the Dream." Her message was clear: though Blacks and other minorities have achieved much success, there is a huge disparity between that success and the plight of our youth today. There is, however, a way to close the gap: MENTORING!